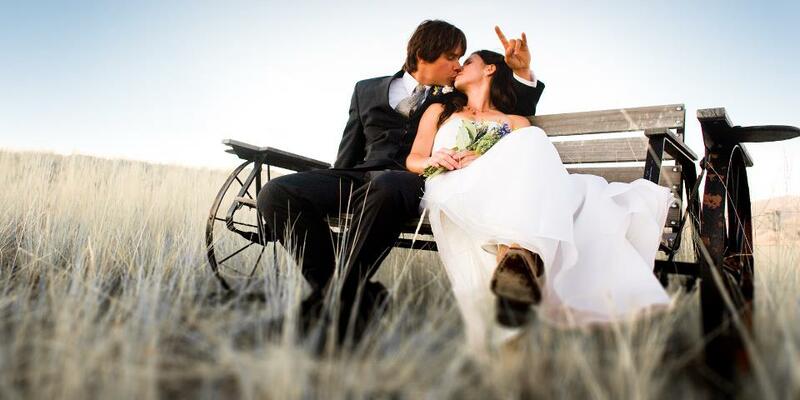 Your wedding day should be a joyful day with a very special, intimate, and personal ceremony. The ceremony is the foundation for this great event! 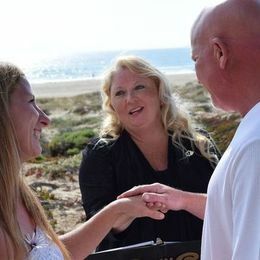 Sandy has years of experience and outstanding reviews from over 100 couples to illustrate her unique ability to assure each couple the perfect wedding ceremony experience. 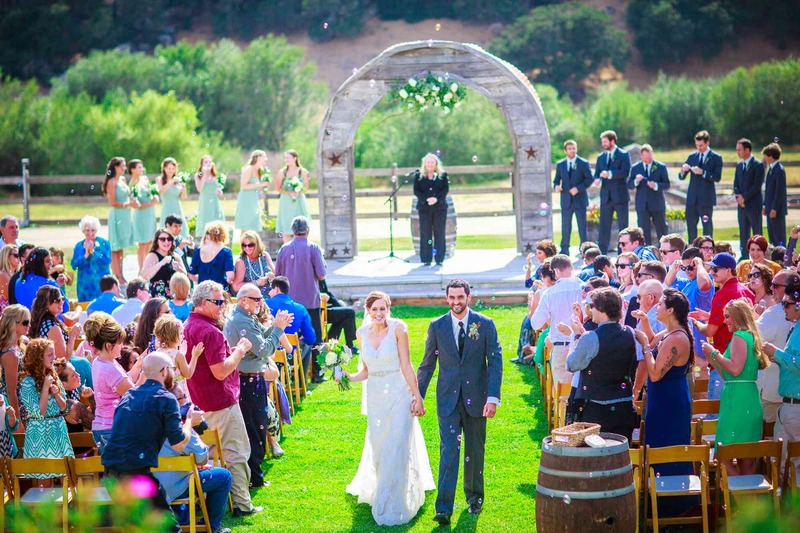 Sandy has years of experience and can help you plan the perfect ceremony. If you choose to have a rehearsal for a formal ceremony, she will offer tips and advice to make sure everyone knows what to do, and to assure your traditions and wishes are met. If you have something small and intimate in mind she will make each moment special. If you wish to have an elopement she will come to your location or suggest an intimate spot to make your wedding day special. Day2Wed services West Texas within 150 miles of Lubbock. 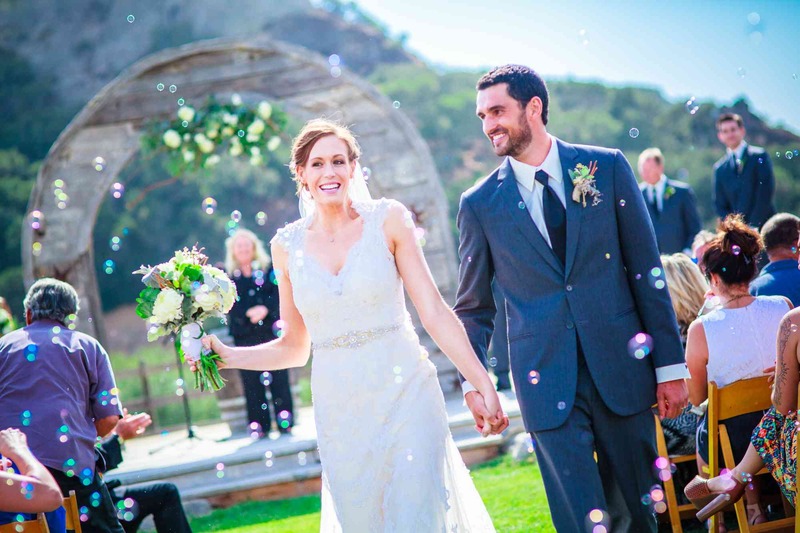 Choosing the right Wedding Officiant Minister will make your wedding day special, intimate and memorable.